I actually really would love to own a laminator. It would come in handy for so many things here at home. I have two children and with all these incoming school projects, I might have to check out the price range on these gadgets. 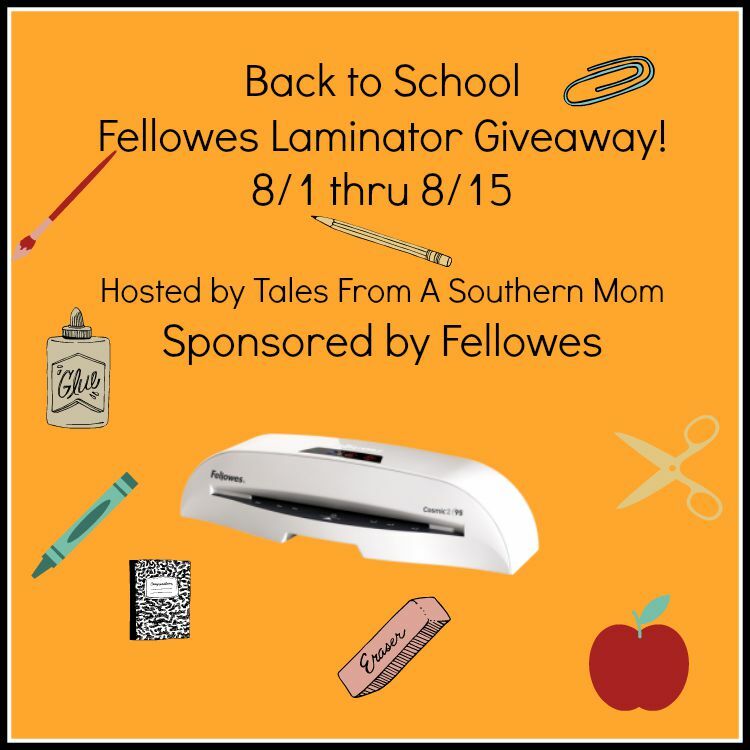 Come enter for your chance to win in the #BackToSchool Fellowes Laminator #Giveaway! 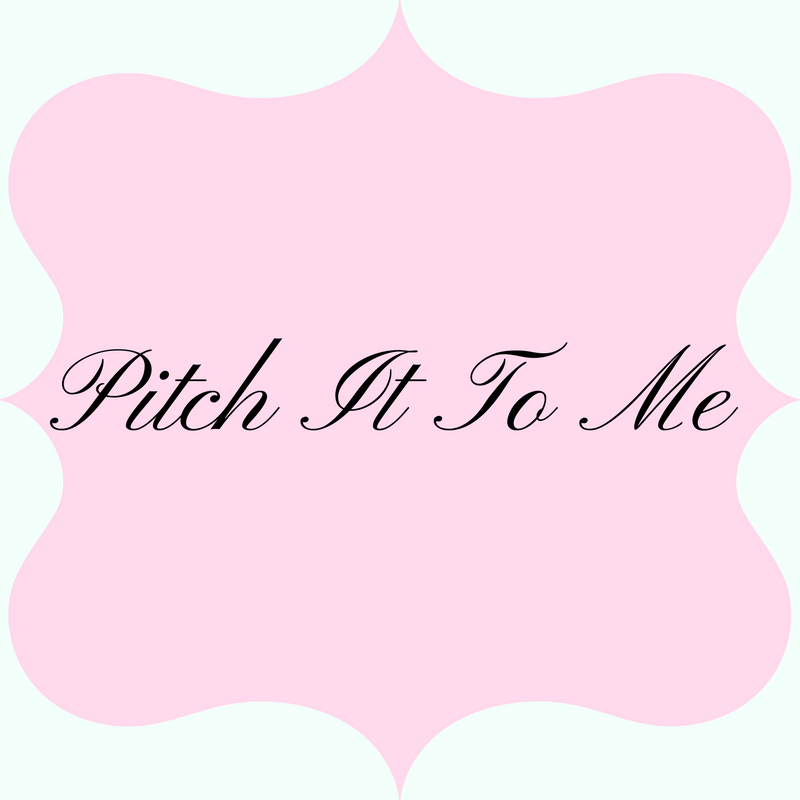 So we all have about another month until school starts again, and all of the holidays come up that you would want to do projects for. This Fellowes Cosmic 2 95 is a great laminator that you will use over and over during the year. This is an entirely new HTML for the Fellowes Laminator Giveaway. I could not get the ENTRY FORM to work until I did this. 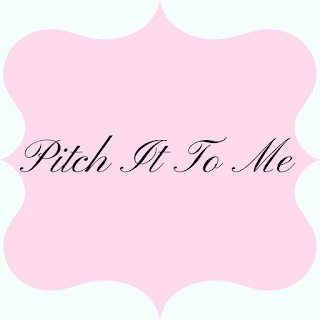 Please let me know if there are further issues. I am very sorry for the inconvience.